Cars are the most popular mode of transport in America. They’ve only been around for a little more than a century, but have quickly made an impact on people’s lives. As time has progressed, cars’ designs have become more aesthetically pleasing. There are, however, a few that transcended time and still have a stunning look to them. What do you think the sleekest car of all time is? 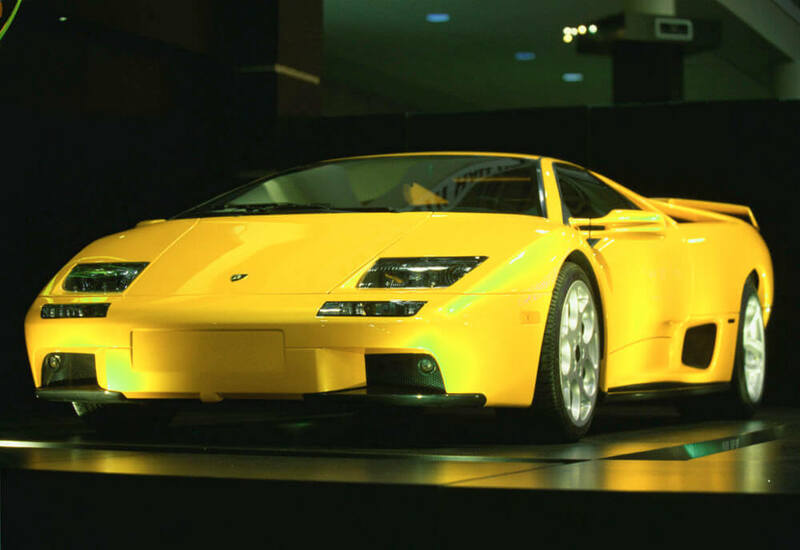 Maybe the 2001 Lamborghini Diablo, or perhaps something else? Here are the most beautiful cars ever made. Out of all the Miura models, the P400SV is by far the most well-known one. 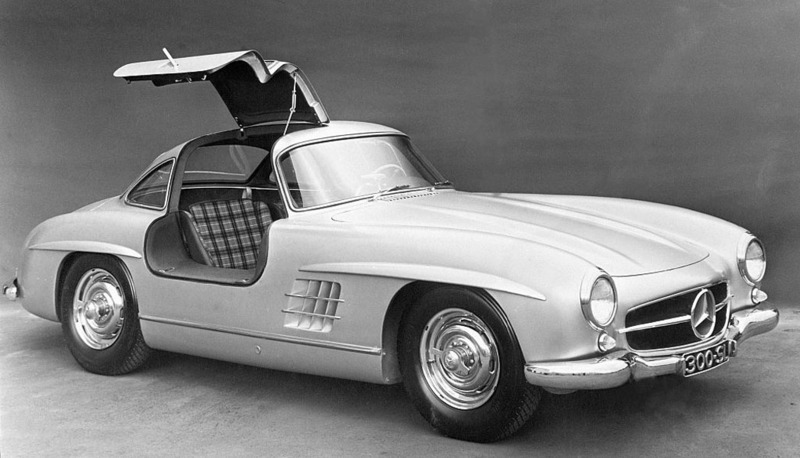 The introduction of this vehicle sparked a popularization of mid-sized, two-seat sports cars. You can forget about front-end lift, this supercar was unbothered by aerodynamics. 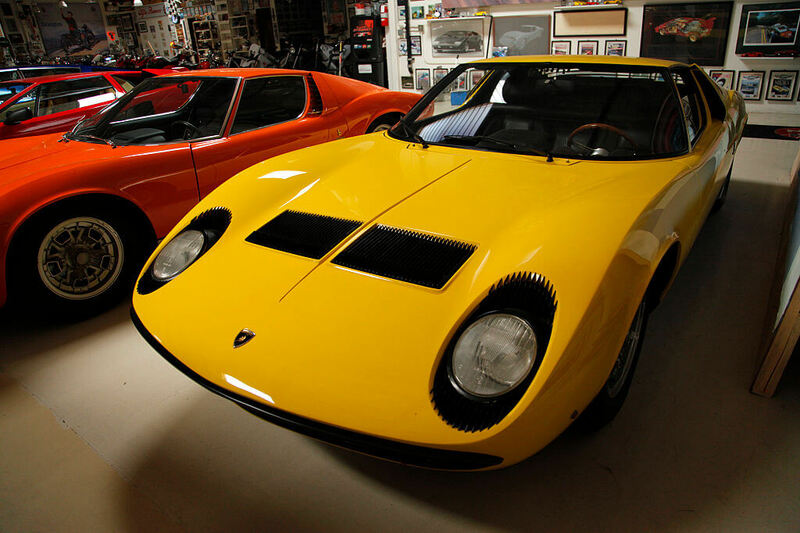 Many sports and film stars fell in love with this Lamborghini. Enthusiasts just wanted to look at it. It even has little eyelashes around the headlamps, an interesting feature that people loved. There are a few vehicles on this list that just recently came out, but it would be a travesty not to include them because they already outrank some of the most beautiful cars of all time. 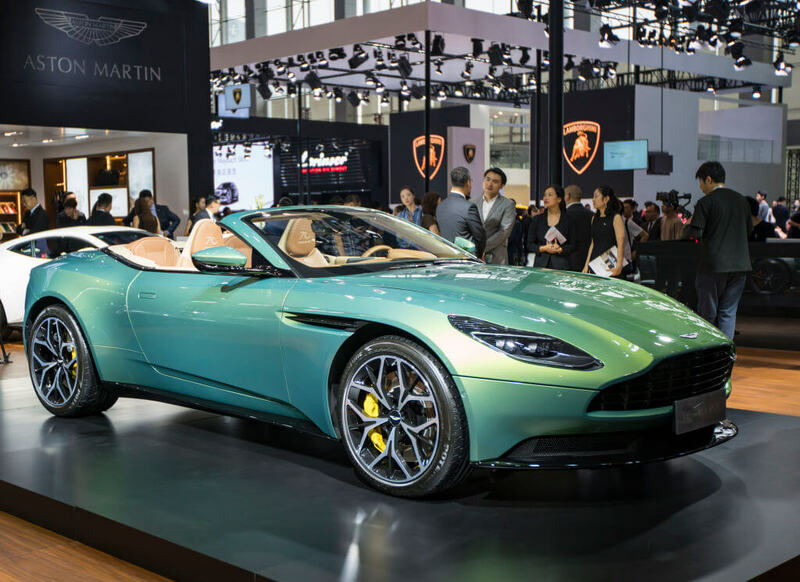 We’ll start with this 2018 Aston Martin DB11. Not even the most intimidating jungle cat sounds more ferocious than this car’s motor. The diabolic purr is thanks to the dynamic twin-turbocharged 4-liter 8-cylinder engine. It has a fascinating dark headlamp bezel. Added air vents on the expansive hood provide a modern feel. This Mercedes has a low-roofed body and can reach speeds of 180 MPH. The butterfly doors were just a bonus factor and one of the many striking features of the vehicle. The four-wheel hydraulic drum brakes astonished many when the car debuted. For the past (insert any number of) decades, Lamborghini has produced elite vehicles, and the 2001 Diablo is no exception. If you want a car that instantly gives you status, then this is the one for you. Impressive is an understatement with this one. This prototypical sports car comes equipped with butterfly doors. You better buckle up when driving this as it has 550 hp with a V-12 engine. In only 3.7 seconds it reaches 60 MPH. 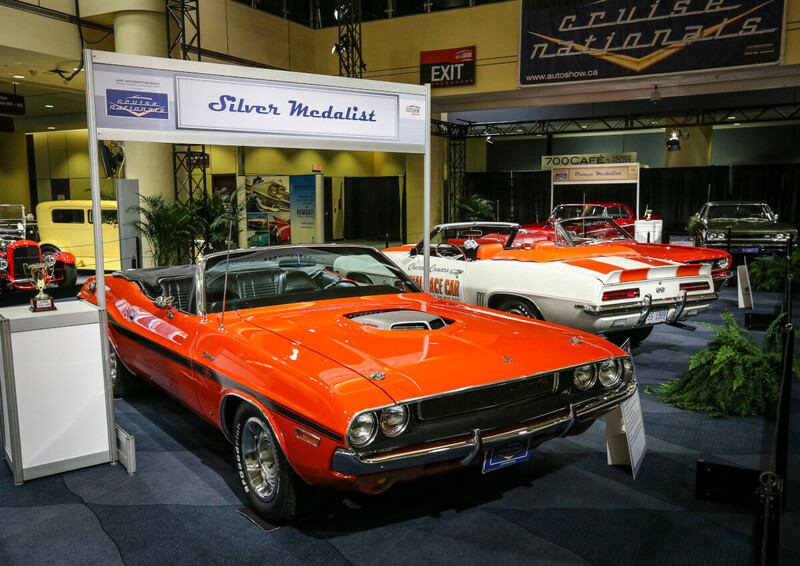 Does this 1970 Dodge Challenger RT look familiar to you? Well, if it does, then you have a good eye for cars. This Challenger was a response to the Ford Mustang and Chevrolet Camero, even though it was a tad bit late. It came in a hardtop and a convertible for the flashy. The Challenger had a three-speed manual transmission standard on all engines, or you could get the four-speed manual and the TorqueFlite automatic transmission as an option. It didn’t become as popular as the other cars it was competing with, but it certainly held its own during the years. 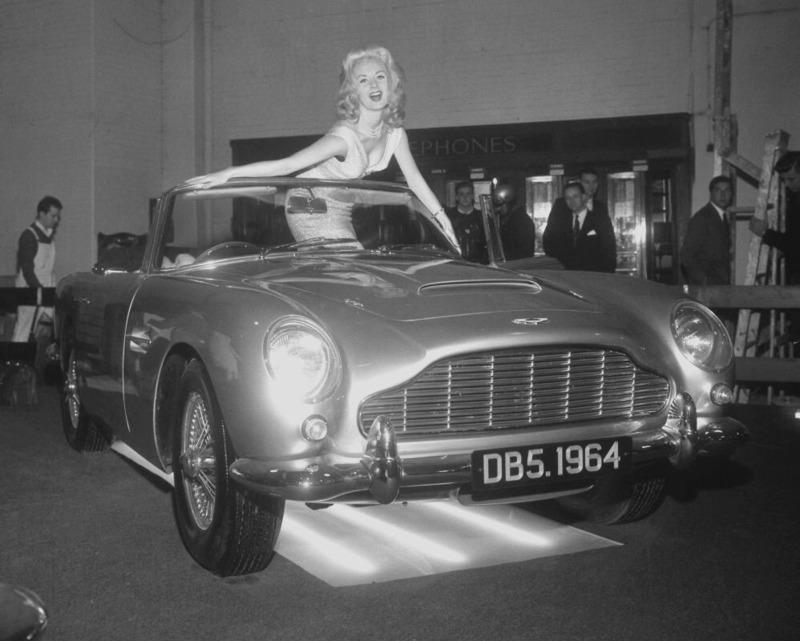 When James Bond makes a car his preferred vehicle, that can instantly thrust its popularity into the stratosphere. That’s precisely what happened when Bond made the 1963 Aston Martin DB5 his vehicle of choice. This DB5 is highly sophisticated and superbly handsome. It’s not too dramatic or busy which makes it one of the most exquisitely designed cars. It may only have a top speed of 145 MPH, but you don’t need to go that fast in a beauty like this. 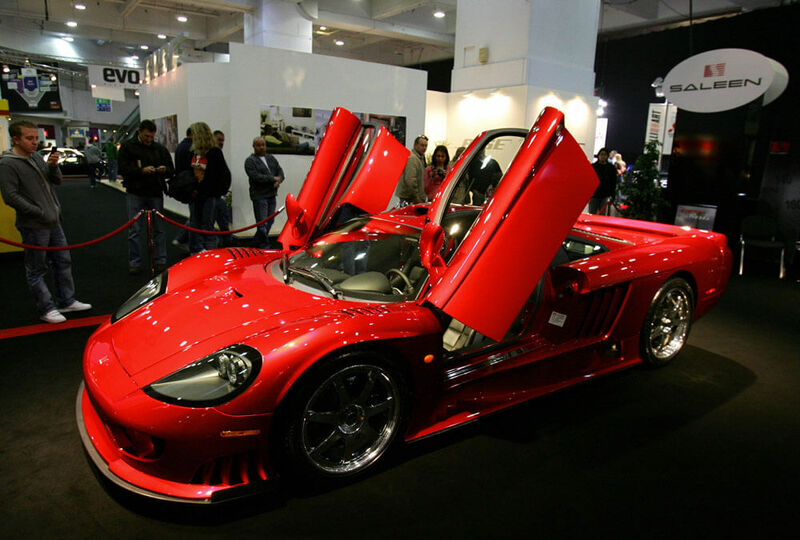 All you have to do is take a glance at the 2005 Saleen S7, and you will understand that it is quite a powerful vehicle. It isn’t often you see such an exceptional blend of strength and beauty. It’s like the Hulk kept all his power but shrunk down to the size of Hulk Hogan. This Saleen has side and front vents that resemble the gills of a shark. The elongated rear makes this vehicle appear even bigger than it really is. This one looks like the archetype for all sports cars. 1976 Lamborghini Countach LP 400 "Periscopio"
Whenever there are multiple versions of a car, it’s only right that one becomes a favorite. 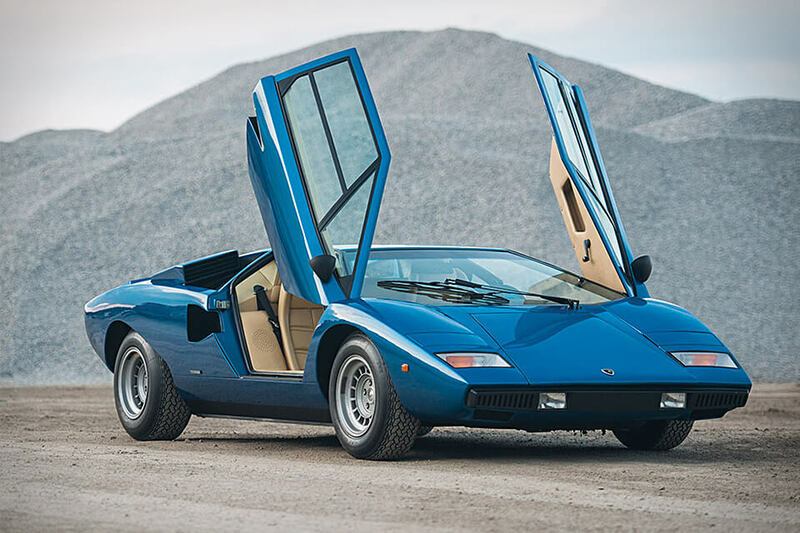 In this case, out of the different types of Countach, the LP 400 “Periscopio” has to be the greatest of them all. It has a soft “Blu Tahiti” hue perfectly capturing the alloy-based design. When you toss in the butterfly doors, it only escalates the beautiful nature of the car. To top it all off, NACA ducts cooled the engine and the cabin. When you bring up sports cars, Ferrari has to be in the conversation. 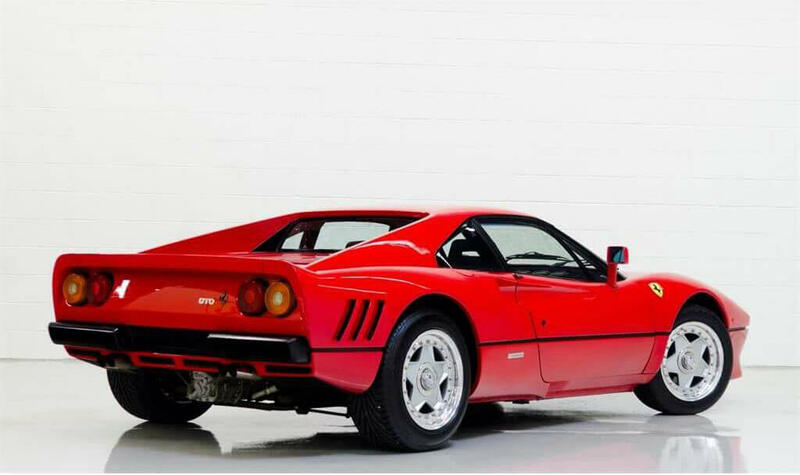 You also can’t mention Ferrari without luxury, so that’s one reason why the 1983 Ferrari 288 GTO was one of the most beautiful cars ever made. Its top speed is 189 MPH, which goes great with that cherry red paint. For all you runners out there, wouldn’t it be amazing if you could sprint a lap in only 12.7 seconds? That’s how long it takes this gem to do a quarter mile. Coming in hot is another Ferrari because they always manufacture amazingly beautiful vehicles. This isn’t your ordinary car, either. 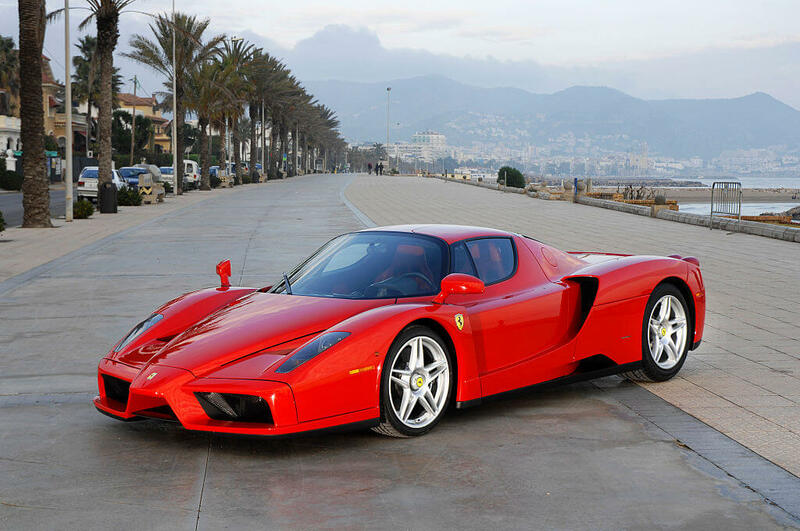 The 2003 Ferrari Enzo had Formula 1 technology embedded into the construction of the model. Famed designer Lorenzo Ramaciotti made a wind tunnel formation on this car. The light beam and the nose of the Enzo are strategically angled in a downward motion providing a little boost of unexpected style. This Ferrari is sheer class. 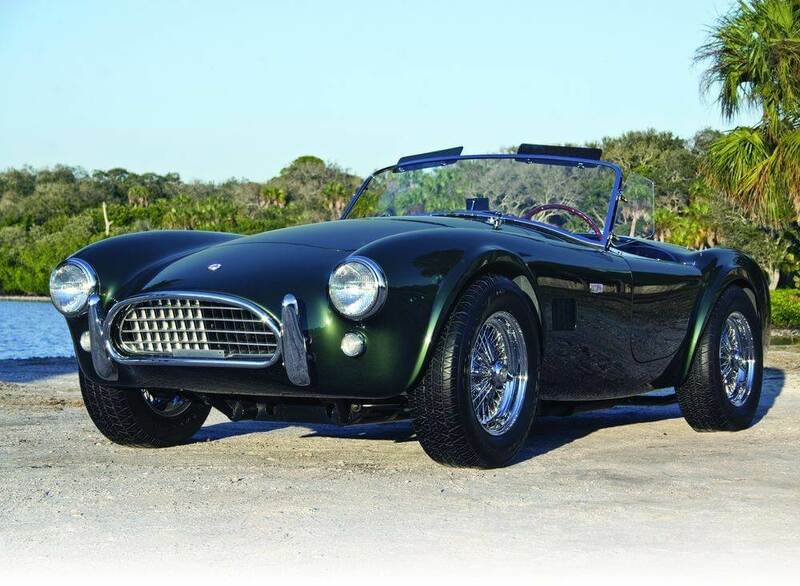 The 1964 Shelby AC Cobra is supposed to have these oversized tires, don’t worry. They add support to the overall body of the vehicle, and they mesh well with the overall design. The glossy supercharged chrome finish makes the front grille even bolder. Most cars are either respected for their performance or their brand. In the case of the Shelby, there is no doubt that it is a shining star in its field in all arenas. Hop into the time machine and travel back three years for the earlier version of this vehicle we featured on this list. 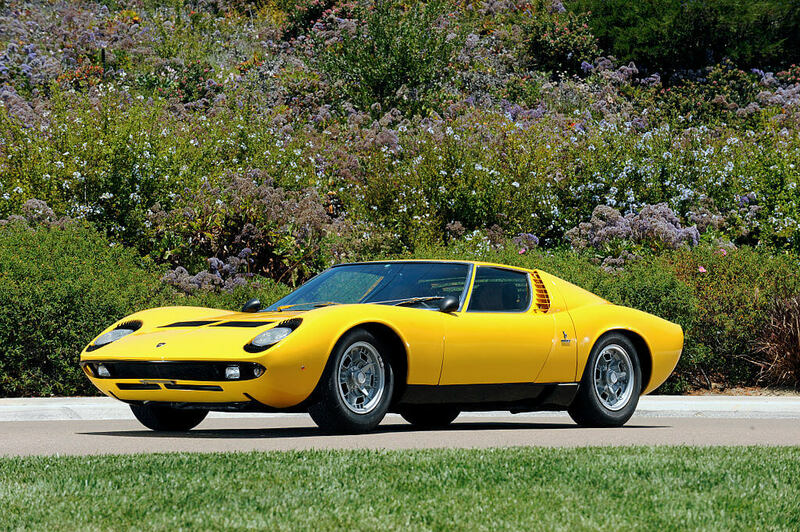 The 1967 Lamborghini Miura might not quite be the best version of this car, but it is the earliest model. The unusual vents on the front of the hood give this an exotic cadence in regards to its engine. Its manufacturers also proportioned this vehicle very well, and the result is pure cohesiveness. It’s still a step behind the 1970 model. We would be remiss not to have at least one Porsche featured on this list. 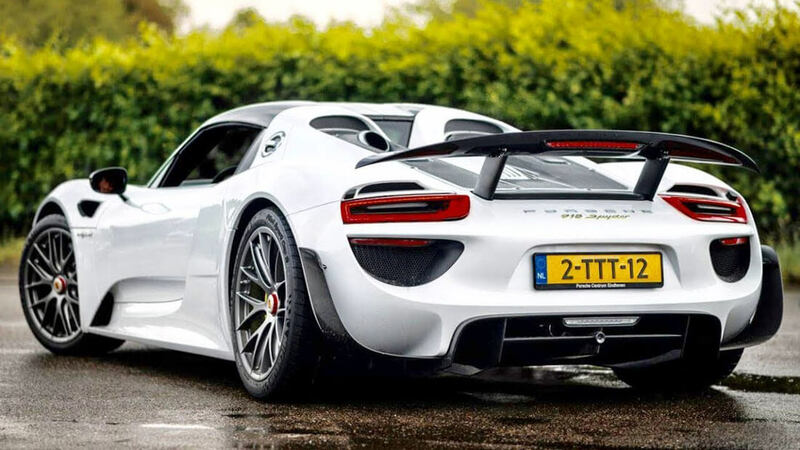 Why not the 2018 Porsche 918? Recent, we know, but how could you not include something of this caliber? It comes equipped with 887 HP and can reach 60 MPH in only 2.2 seconds. Simply put, that is insane. The look on this model doesn’t keep it too classic. It’s modernized while offering a glimpse into the current direction for the design of top class vehicles. 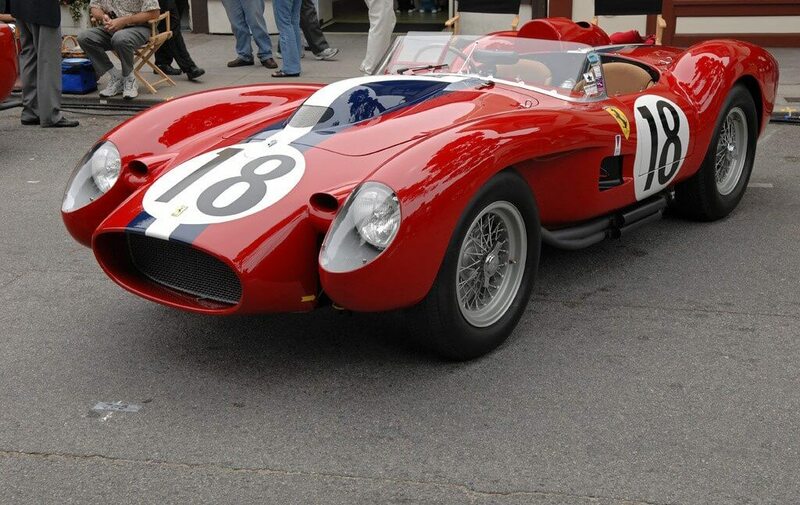 One of the greatest masterpieces ever manufactured when it comes to cars is the 1957 Ferrari 250 Testa Rossa. Just in 2014, one of these sold for a record-breaking $39.8 million. That’s a lot to spend on a car, but when it’s one like this and you have the cash that’s nothing but a number. The “coke bottle” design was revolutionary for its time. The appeal for this vehicle stems a lot from the unconventional nature it has. After factoring in all the details of it, the beauty of the Testa Rossa is in plain sight. 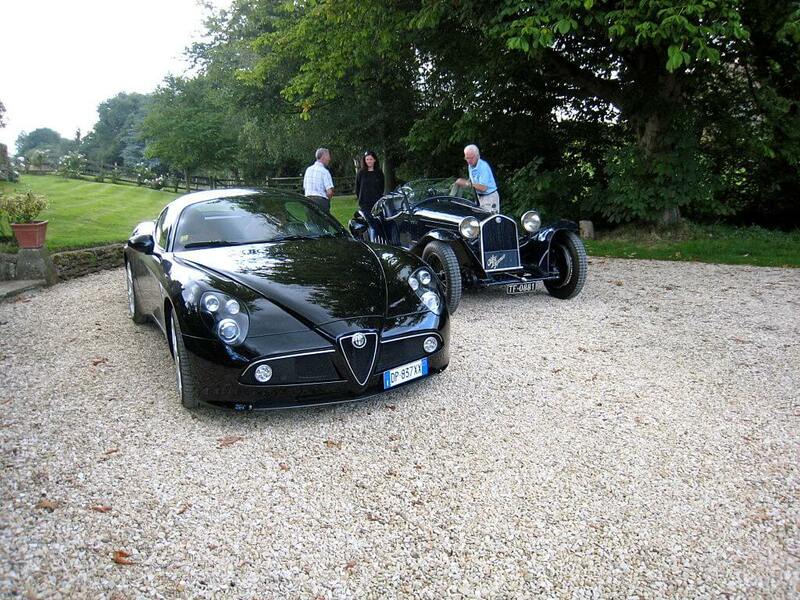 It doesn’t take long to find yourself in awe of the 2008 Alfa Romeo 8C Competizione. One look and you’re struck with wonder at why many aren’t more fascinated by this vehicular masterpiece. It features an eight-cylinder engine, allowing it to reach speeds close to 200 MPH! The sleek design is fit for a secret agent by the name of James Bond. It is a semi-automatic with a 6-speed gearbox. Basically, this is any car lover’s dream. 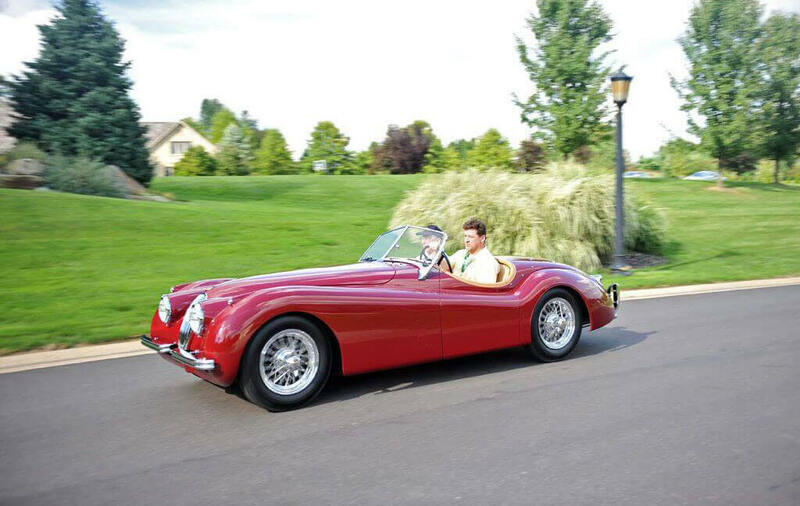 The 1949 Jaguar XK120 is the very definition of old school. Look at it; it looks like they built this explicitly for Cruella De Vil to ride around town while snatching up precious dalmatians. That’s what makes it all the more beautiful. The split screen is just the icing on top. This vehicle was a huge contrast to the black-bodied Morrises, Austins, and Hillmans during the ’40s. It just has a different feel to it. It was slow, getting up to 60 MPH in ten seconds, but the style made up for any speed it lacked. 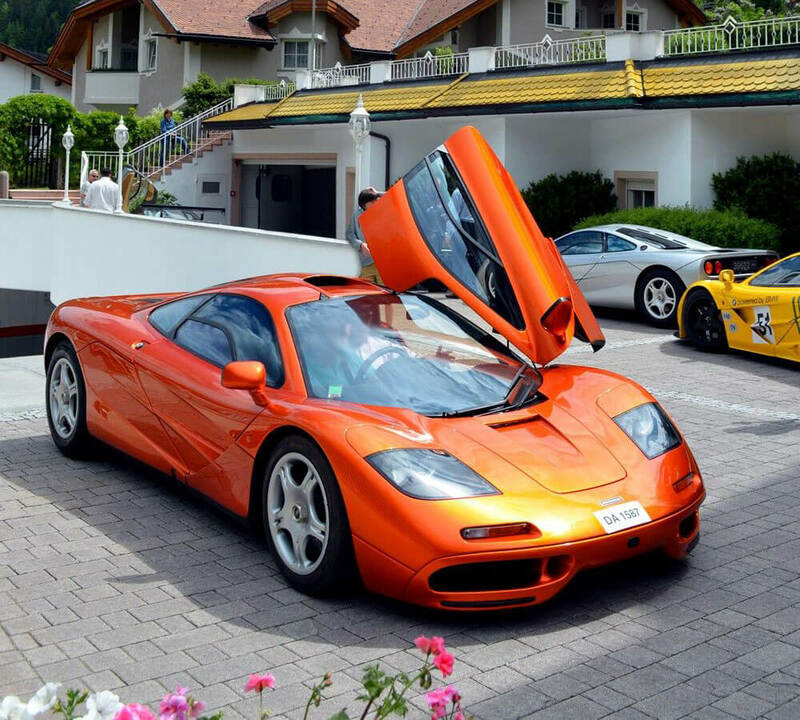 Even though the McLaren F1 released in 1994, it looks like it could have come out in the late 2000s. The sleek design can stand toe-to-toe with any supercar you put next to it today. What’s even more impressive is how they managed to make sure this car doesn’t go flying into the wind. Why, do you ask? Well, it’s a three-seater that reaches 231 MPH and weighs as little as possible all while staying cool. It costs about seven figures to own one of these bad boys. If you were wondering what celebrities who like to get flashy enjoy driving, then ponder no more. Bugattis are statement cars that let others know you have some high status in whatever it is you do. This vehicle is no cheap buy. 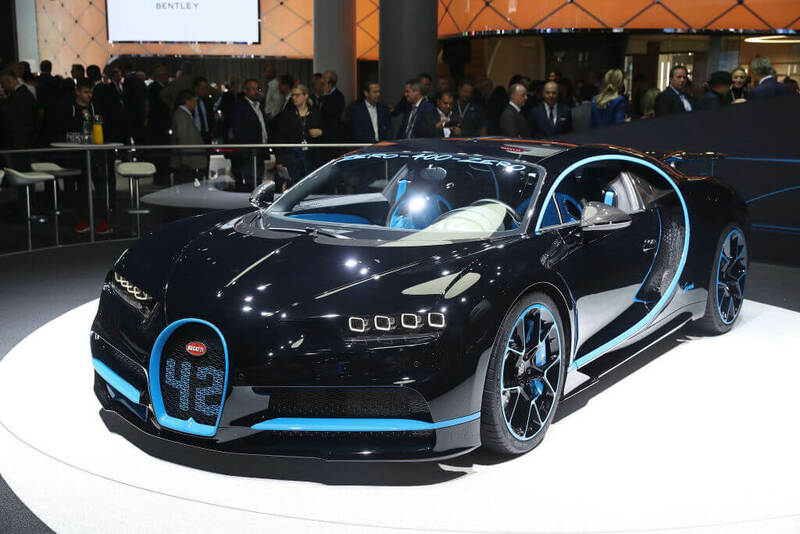 The 2017 Bugatti Chiron has huge arching air intakes that pair with the octet of penetrating headlights perfectly. The potency of this vehicle is absurd as well. Imagine how fast you can soar with 1,500 HP? That’s 260 MPH. If there’s one thing that Jerry Seinfeld knows other than jokes, it’s cars. 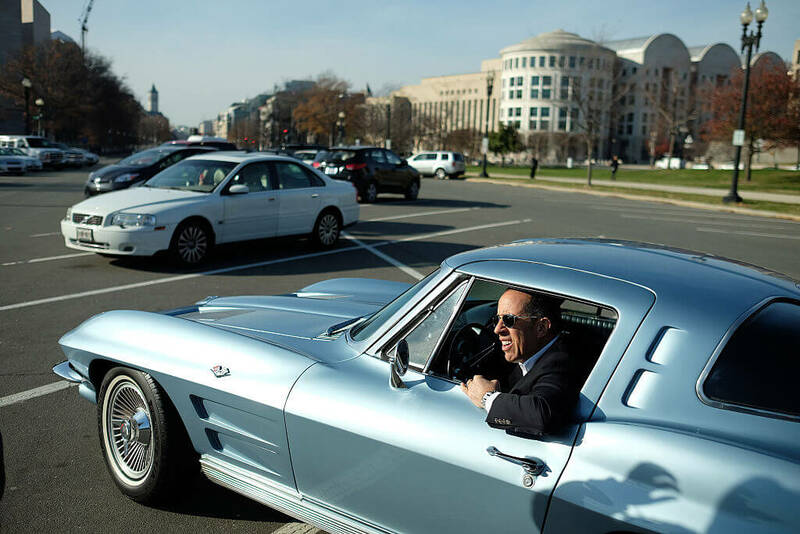 In one episode of his show Comedians in Cars Getting Coffee, he decided to pull up on former president Barack Obama in the 1963 Chevrolet Corvette. Not a bad way to drive around the leader of the free world. “This is a sweet car right here,” Obama said. “This is beautiful.” To which Seinfeld replied, “I thought, the coolest car–American made–for the coolest guy to ever hold this office.” Its one of the only cars to have a split rear window and the 1963 version was lighter for improved acceleration. 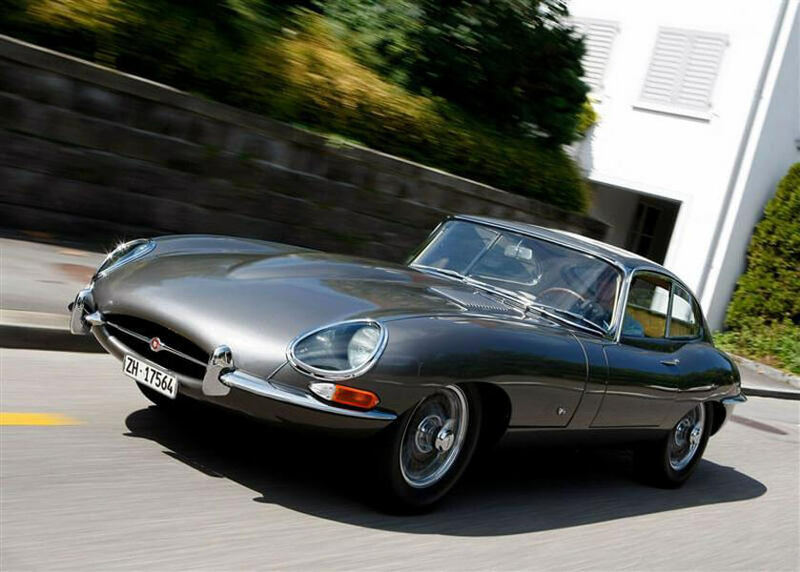 Many automobile websites label the 1961 Jaguar E-Type Series 1 Coupé as the most beautiful car in the world. Of course, that is a very subjective thing to decide, but we can’t argue that it deserves to be a part of the discussion. An aerodynamicist designed this 2-door car that has a top speed of 149 MPH with 266 HP. Not only would you be riding in complete elegance, but you’ll be doing so with a nice level of speed.